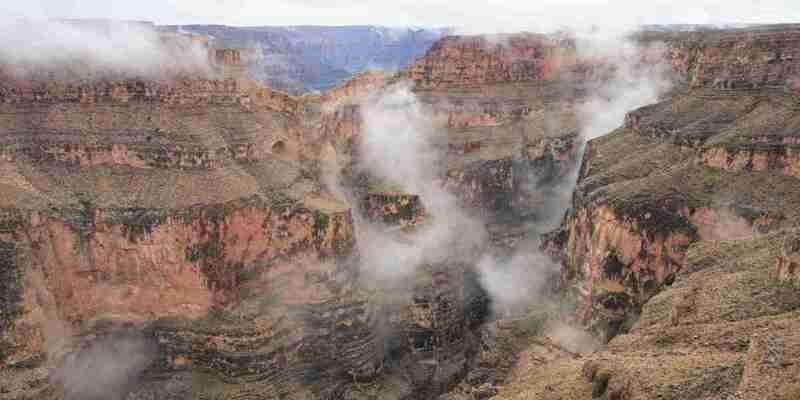 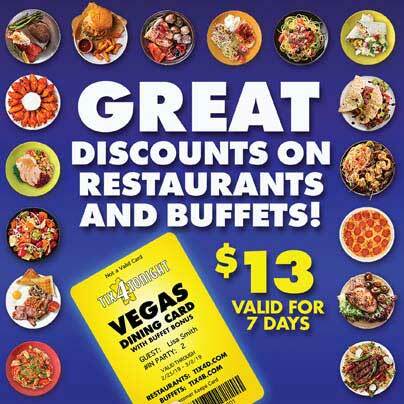 Las Vegas Grand Canyon Tours of the West Rim from Tix4Tonight. 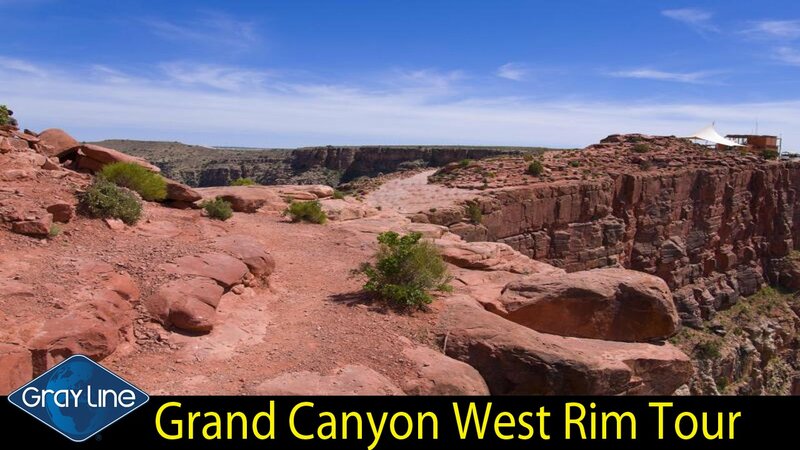 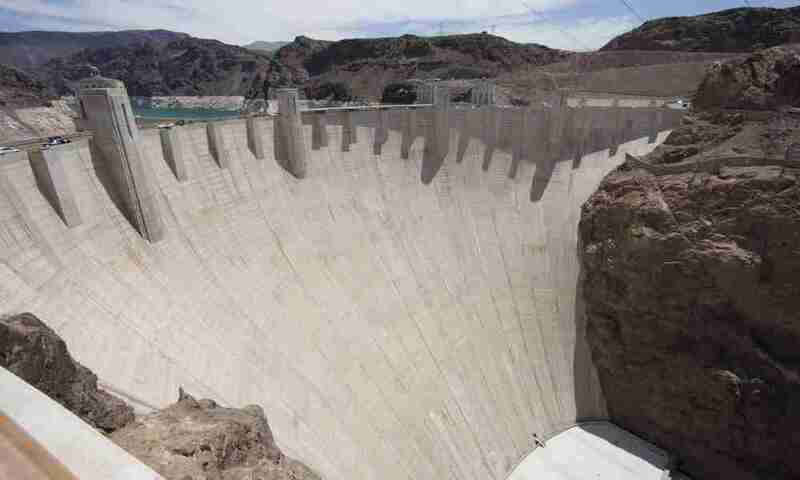 If you have the time while you’re in town, you should consider signing up for one of the many different West Rim Las Vegas Grand Canyon tours available to Sin City visitors. 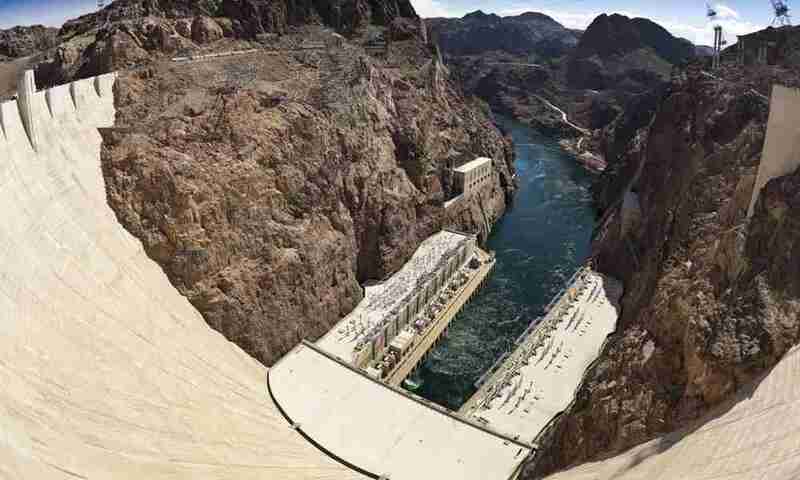 There are a number of ways to get from Las Vegas to Grand Canyon: by car, airplane, helicopter, or bus. 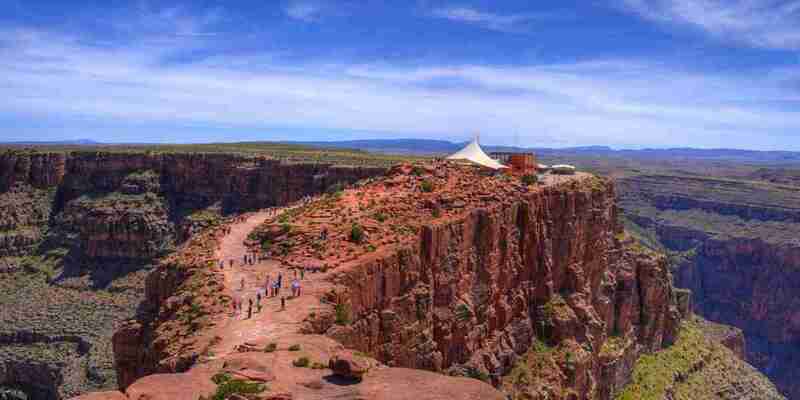 If you want a rich and fully rounded Grand Canyon experience, an all-day bus tour might just be the perfect solution for you. 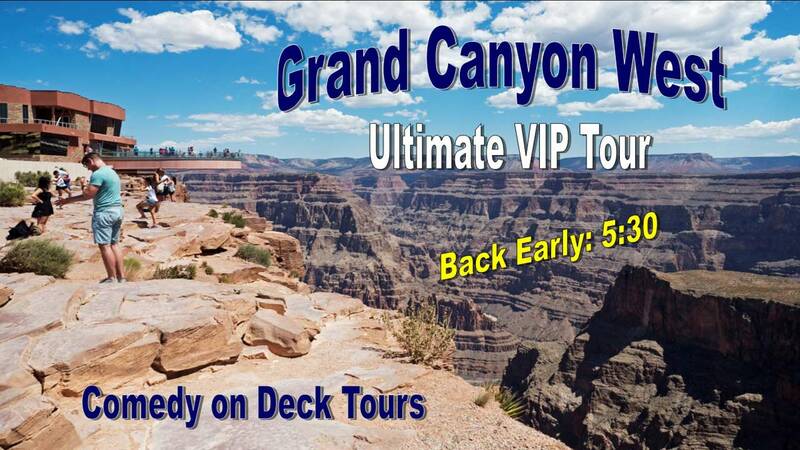 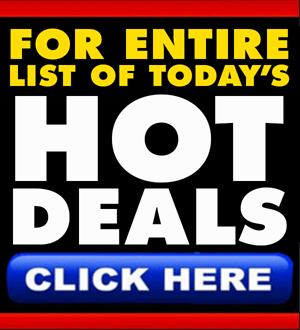 Tix4Tonight offers discount Grand Canyon West tour options from two great companies: Comedy on Deck and Gray Line Tours. 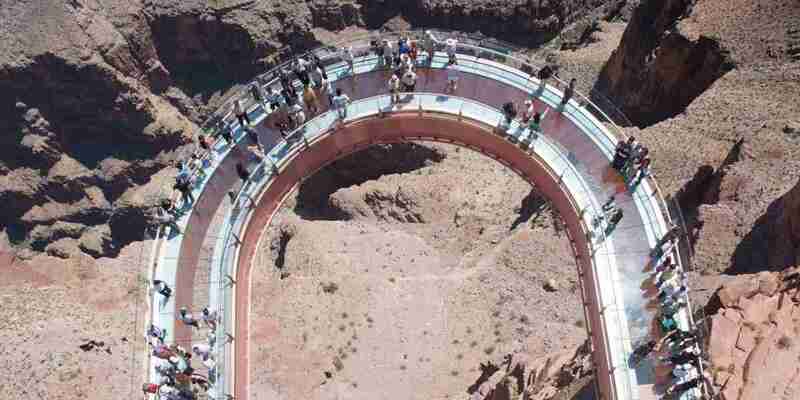 The West Rim of The Grand Canyon boasts some of the natural wonder’s most iconic and stunning sites, including Eagle Point (which takes its name for the rock formation that looks like an eagle with its wings spread), the incredible glass-bottomed skywalk (which juts out 4,000 feet above the ground is not designed for visitors with a fear of heights), and Guano Point (boating incredible panoramic views of the entire Canyon). 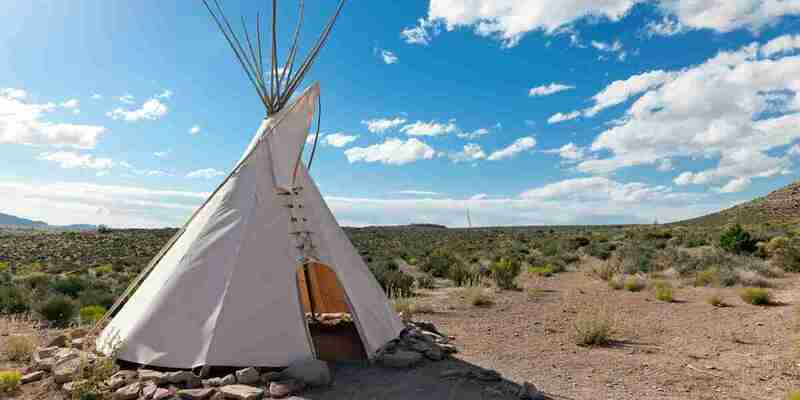 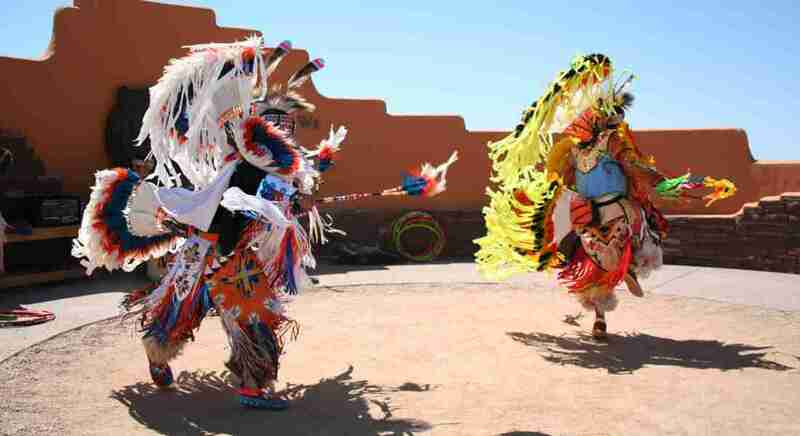 The West Rim is also where you can be sent back in time when you visit The Western Ranch and The Hualapai Village, both of which are intricately and authentically recreated. 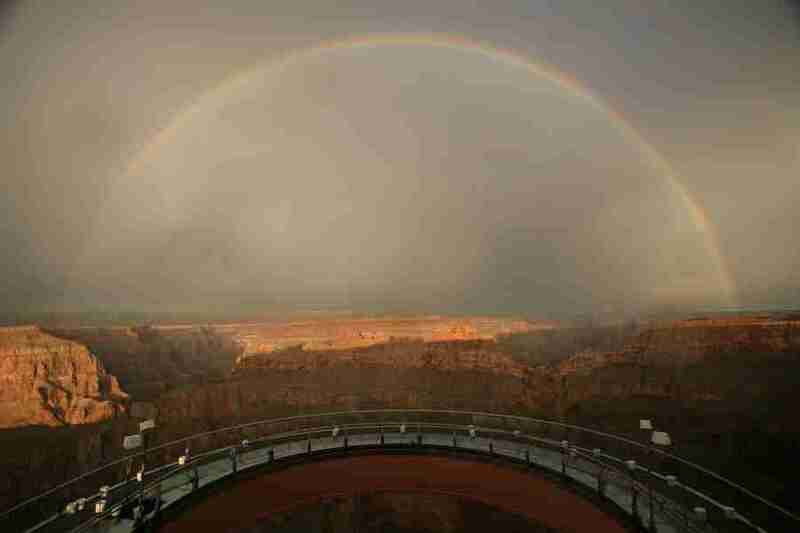 Take in the stunning sites of The Grand Canyon’s iconic West Rim when you sign up for a tour through Tix4Tonight. 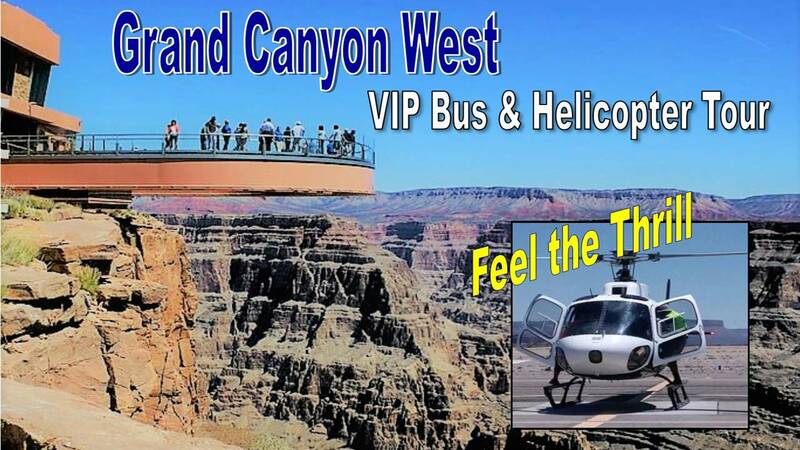 And if you want to explore the South Rim, Tix4Tonight offers a discount bus tour adventure to that equally breathtaking section of the Canyon as well.